So, you've made handmade jewelry and given loads of it as presents to your family, your friends and just about everyone you know. You've been thinking of selling your work but how do you get started? Start locally. 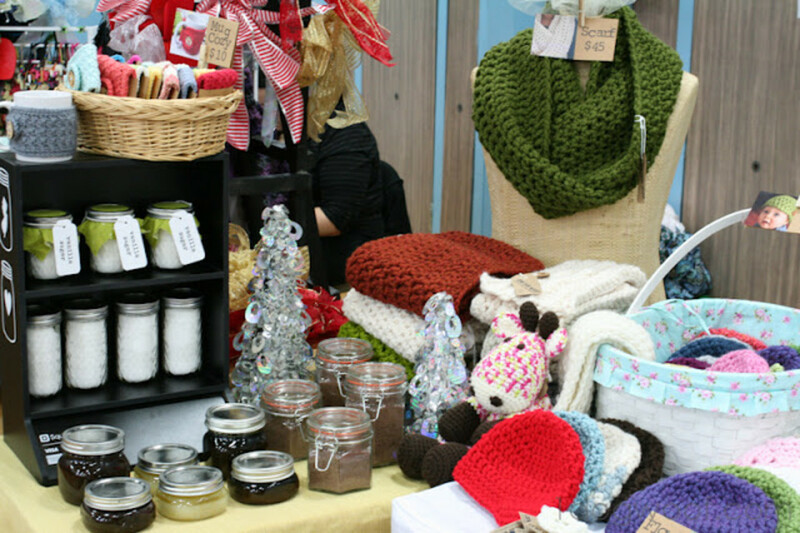 Sign up for a local craft show. I recommend picking a craft show with a booth fee under $100. 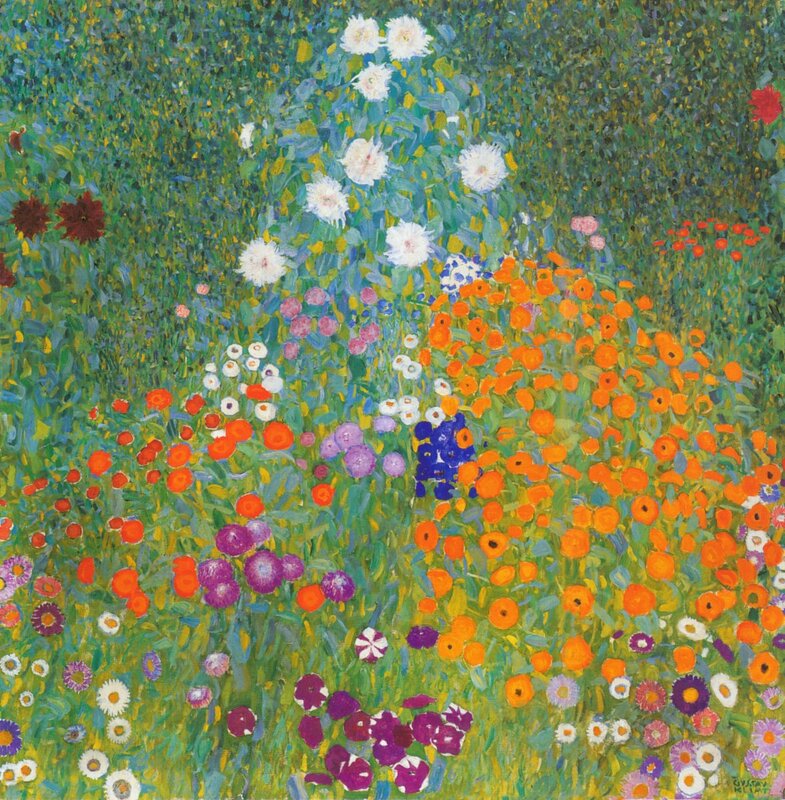 If possible, pick a fall show or craft festival. 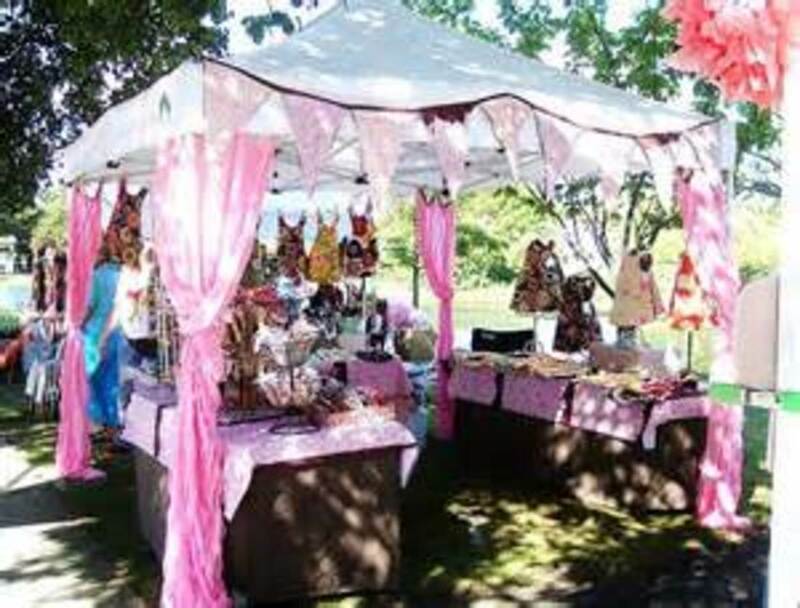 Fall festivals and December craft shows are the most lucrative because buyers are ready to buy handmade gifts. If you have quality pieces, you will do well at pre-Christmas shows. Juried craft shows require an application process. Vendors are screened by the jury (which can be one person such as the craft show organizer or a group of people) to make sure that the artist's work is appropriate for the type of show. In some cases, juried shows may place a limit on the number of crafters allowed in a particular category such as handmade jewelry. Jewelry making is a very art form, even though the designers may make different types of jewelry such as leather bracelets or spoon rings. 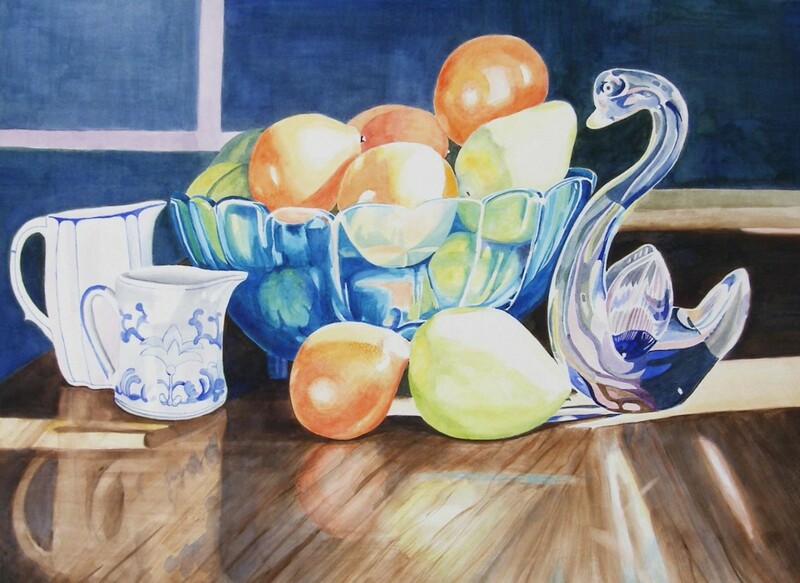 Your application for juried shows will require a written application including a description of your work plus price range of pieces plus photos of your booth and artwork. Nonjuried shows generally have much lower booth fees. Booth fees are based on art/craft show quality. Small shows that are not juried attract fewer customers. While paying high booth fees does not guarantee that you will make more money, it can mean the organizer has spent some money promoting the show. If the booth fee is very high $500 or $1000 and up) you can expect excellent advertising and larger crowds. Ask other vendors which shows they recommend. When you are first starting out, I advise beginning with a nonjuried craft show. Local churches often hold craft shows on weekends. Avoid flea market sales unless you can price your work dirt cheap. Table fees at flea markets are super low. But buyers are not looking for handcrafted designs. They want cheap goods. It is possible that there are better flea markets in your area that would be worth checking out. When I sold my jewelry in Traveler's Rest, SC, I met another artist who made high end wooden furniture he sold out of a booth at the Barnyard Flea Market. Check out the market first and ask other artists about their sales. Some craft shows are so successful that they have waiting lists for future years. Returning vendors indicate quality craft shows and good money making potential for artists. Listen to feedback from other artists when planning your craft show schedule. Seasoned crafters plan their show schedule many months in advance and always notify their buyers. Keep a mailing list and let fans know your schedule by sending out emails. That way, even if a particular show is slow, you will have guaranteed sales. Craft shows are very popular. My first show (as a seller) was the Cotton Ginning Days Festival in Dallas, NC. My friend Candace asked me to join her and split the booth rent. For the three day event, the booth rent was very cheap. It was $30 for a 10 by 10 booth in a horse stall. Those three days taught me a lot about what to pack, what to expect and which items sold the best. Start with a one day show. 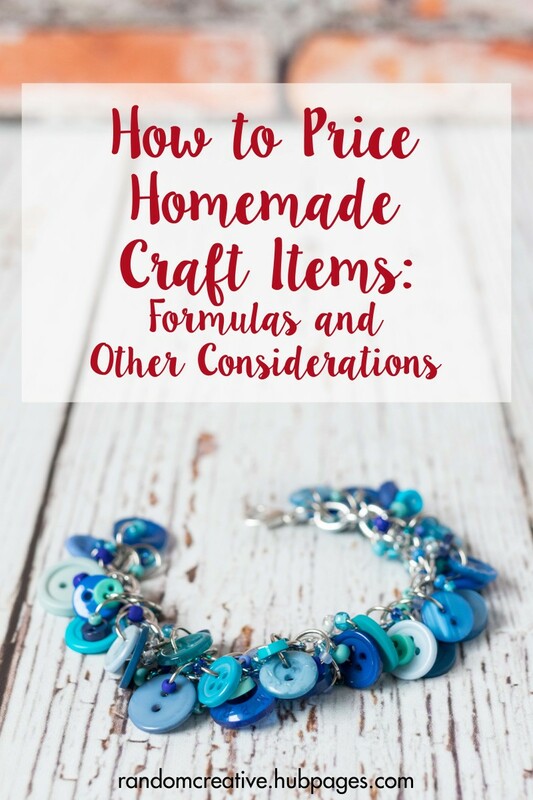 Three days of selling crafts is a lot of time that could be spent marketing your work to shops, teaching or taking classes or working your day job to fund your passion. Nowadays, I've got a lot more sales experience and would have asked more questions. What type of crowds will there be? How many other jewelry artists are signed up? Bring about $60 in small bills and change with you. Be prepared to make change for customers. Write down how much change you start with and record sales as you go so you will know how much money you made during the show. Keep your money box stored out of sight. Use a cigar box or apple crate to hide your cash box. Be friendly: Greet customers with a smile and let them know you can answer questions but don't talk too much. Customers like to shop in peace. Answer questions: As a vendor, you will get all kinds of questions, even stupid ones. Be nice. Keep your sense of humor. Most people are genuinely interested in what you make. They wan to know about the process. Indulge them. Let them see you working on your designs if possible. Be available: If you are so engrossed in your book or playing on your phone, you may be sending a "Stay Away" message to potential buyers. You can get a bite to eat or sneak off for a bathroom break, but do it before the crowds hit. Stage a demonstration: If you can, plan ahead and set aside a time for demonstrating one of your techniques. 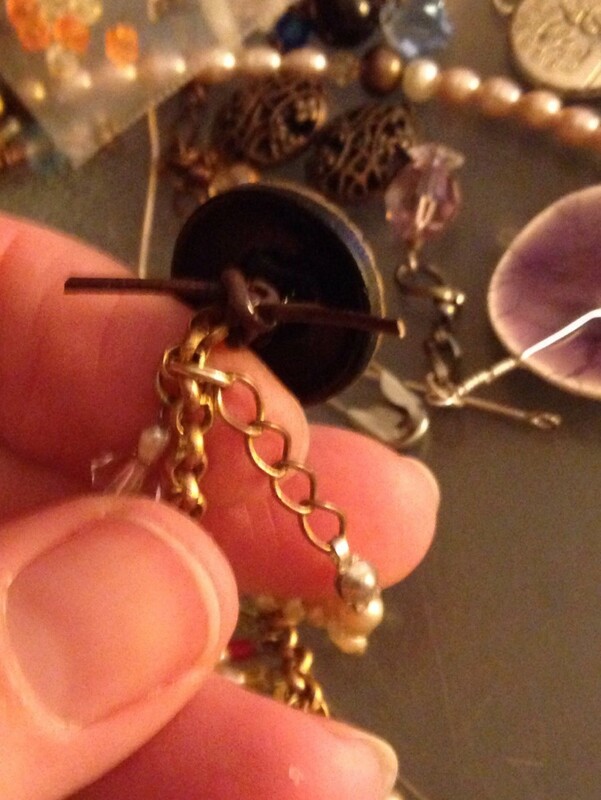 I use antique and vintage buttons in my jewelry making and love to show others how I create my button bracelets. Make signs so people know what you will be doing. Have a raffle: This is a great way to grow your mailing list. Require folks to fill out their contact information and add them to your email list so you can let them know about future events. People love the idea of winning something for free. Offer a great necklace or matching necklace and earring set if buyers enter your drawing. As an artist, your mind is constantly pumping out new ways to add to your existing business. 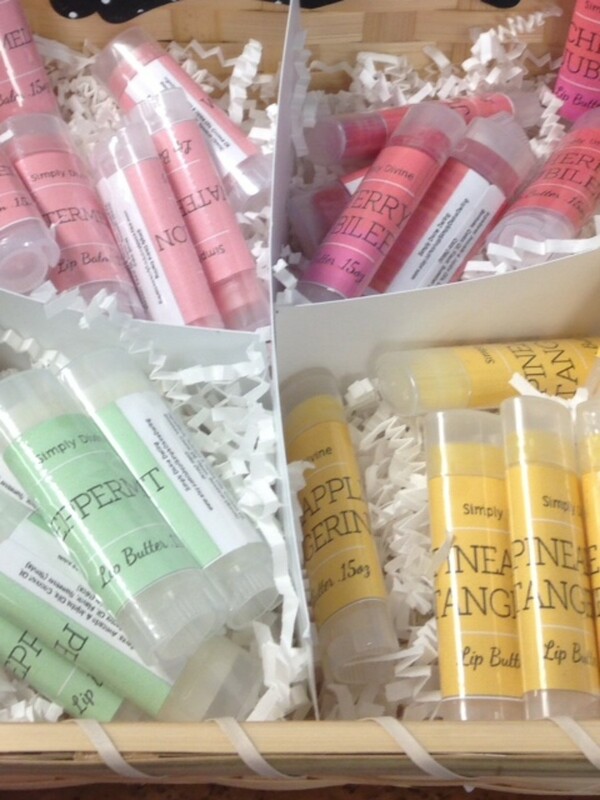 When I met local soapmaker Amanda Sefton, owner of Simply Divine Darling!, I knew her handmade lotions and body scrubs would sell well locally. She was selling her homemade products at The Strawberry Festival in Fort Mill, SC and they smelled amazing. Like food. I contacted her after the festival and added several of her products to my inventory. People loved the delicious scents like Sweet Orange Chili Pepper, Kiss Me, and Coconut Dream. Think of teaming up with a friend to boost your sales or expand your line of products. Share booth space with another artist whenever possible. It helps to have someone to talk to when sales are slow. If you need a break or want to get a bite to eat, it's great to be able to step away from your booth for awhile. If the show requires a tent, it helps to have a friend to help unload our vehicle and set up the tent. Artists are helpful people. When I am by myself struggling to get my tent set up, I always get other artists who offer to help out. You will be very surprised how generous folks are. I've done lots of shows on my own and have had no problem asking another artist to keep an eye on my booth. I'd much rather have an extra set of hands to help set up my tent, unpack the car and set up displays, and help pack it all up at the end of the day. Inside Craft Show Show or Outside Event? Inside shows can be more expensive for booth rent, but are easier to pack for. Ask if a table and chairs are included in the booth fee. If so, you will be able to focus on your displays. 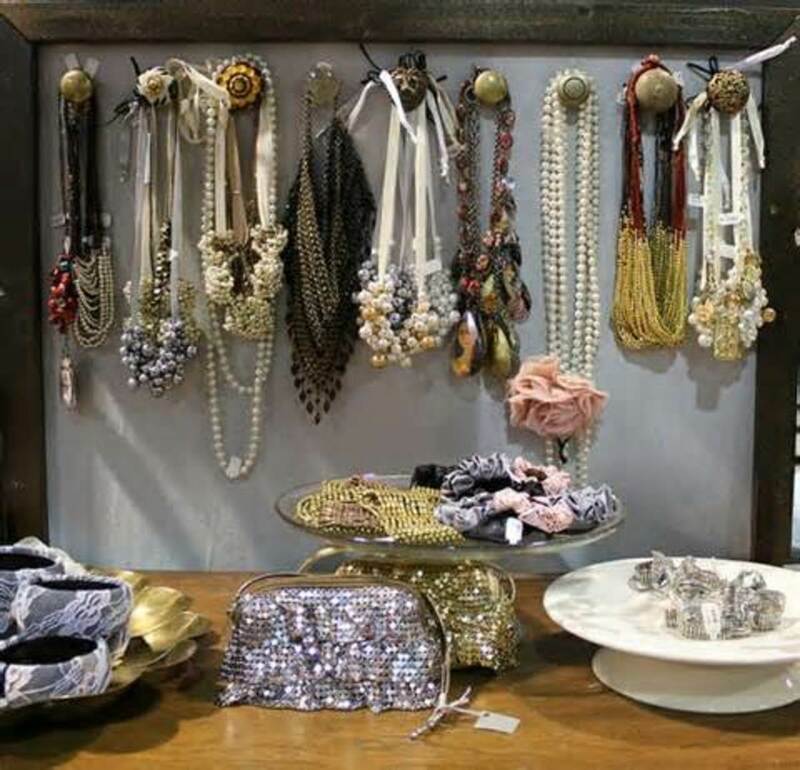 Use color when selecting pieces for your displays. If you have a mannequin to display your jewelry, bring her. People love to touch mannequins so keep an eye on this. My favorite way to display necklaces is to hang them on a vintage ladder that I painted. You will need signage to distinguish your booth. My first large sign was an old board that I painted with the name of my shop. I installed eye hooks at the top and hung it off the back side of my tent using sturdy S-hooks from Home Depot. Outside shows generally have lower booth fees but artists are responsible for providing their own tent,tables, chairs and displays. If you're new to craft shows, borrow a tent from a friend or neighbor. Higher end shows require white-top tents only. The best size tent is 10 by 10 ft because that's the most common booth size. Practice setting up the tent prior to the show and try to find an "easy up" style that sets up quickly. The night before the show put all the items you will need in your car or near the front door so you won't feel rushed the day of the show. Make a list of items you need to bring. 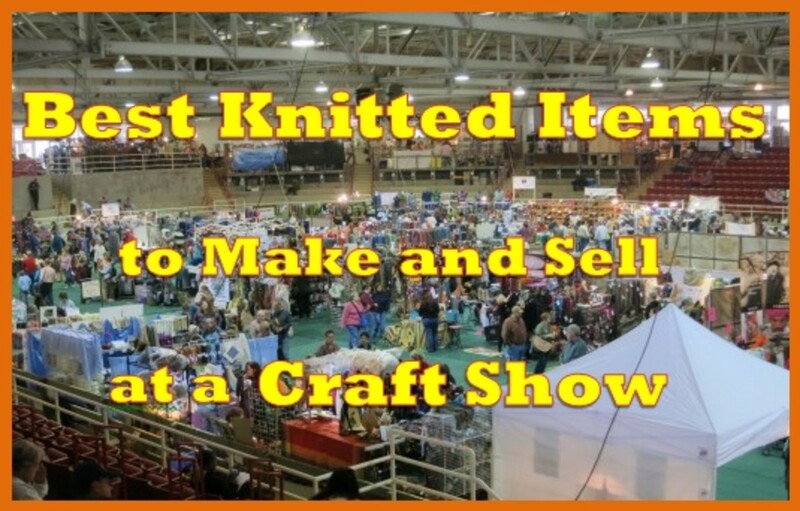 Before the show you will receive a list of rules from the craft show organizer letting you know what time to arrive, where to park and what you may need to bring. Do not tear down your booth before it is time to pack up. Move your vehicle immediately after unloading. Show organizers put lots of time into creating great events and you should be respectful by obeying the rules. 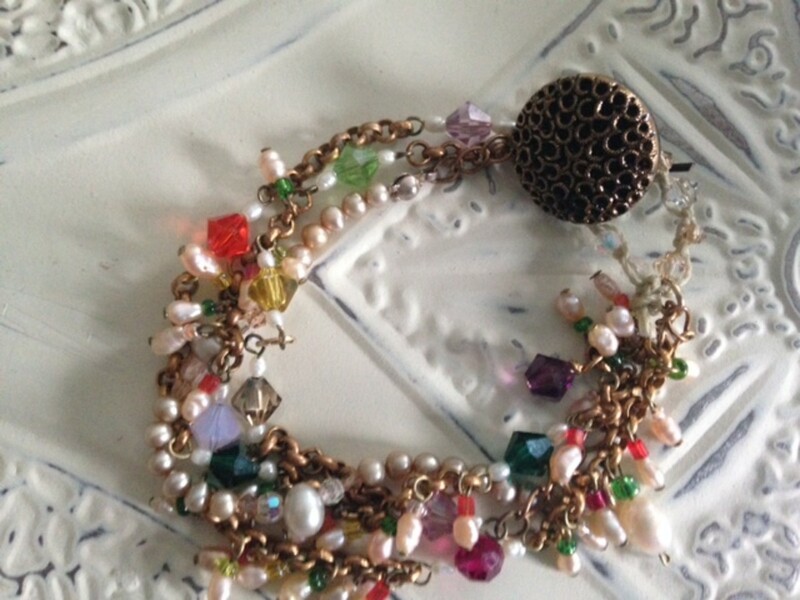 Sundance-inspired Gypsy button bracelet made with freshwater pearls, crystals, seed beads, leather, gold chain and a vintage button clasp. If the show permits, it's a great idea to stage a demonstration. Make a simple sign to let customers know when you'll be doing your demo. If you demonstrate how you make a leather wrapped bracelet, wrap wire in the shape of a bird's nest, or create any unique type of jewelry, you have a marketable skill. Showcase your talent. Record all your expenses including mileage, supplies for your booth, display props, and booth fees. These can all be deducted. Tax laws change constantly so read up on which deductions you can take. Passing out a simple freebie like a pair of inexpensive earrings or a wrapped wire charm attached to your business card is a great way to get attention and to be remembered by customers. Use inexpensive, lightweight containers which double as display props. Try a suitcase, wooden boxes, colorful baskets, apple crates or a vintage ladder and shelf display. Look online for colorful artist displays which will get attention and stand out in a sea of white craft tents. To carry your craft show tables and displays, you may want to invest in a collapsible wheeled cart. They make unloading a breeze. 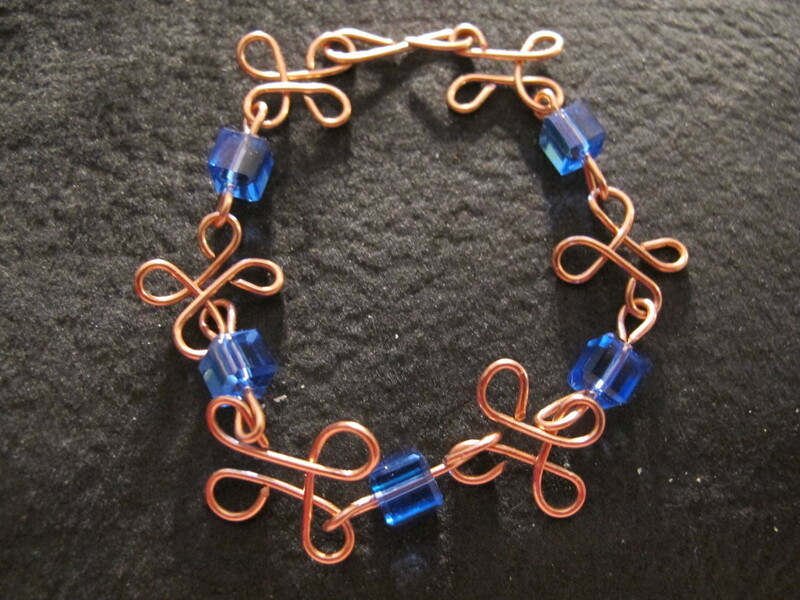 I was thinking of getting into jewelry making, beading and beading art. In many cases, glue is needed. I can do beaded art if I use beads that I can stitch to canvas. 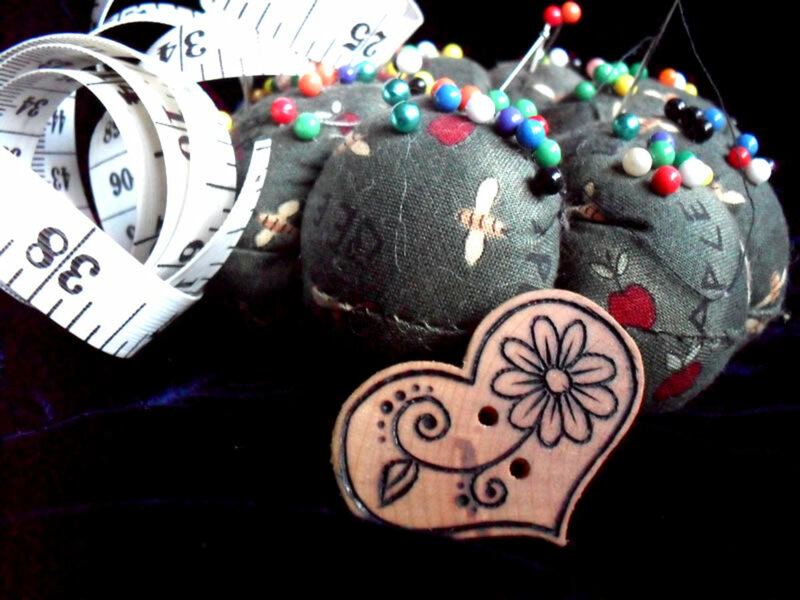 It depends on beads used, not all have open ends that can be attached by stitching. I rarely ever use glue in my designs. 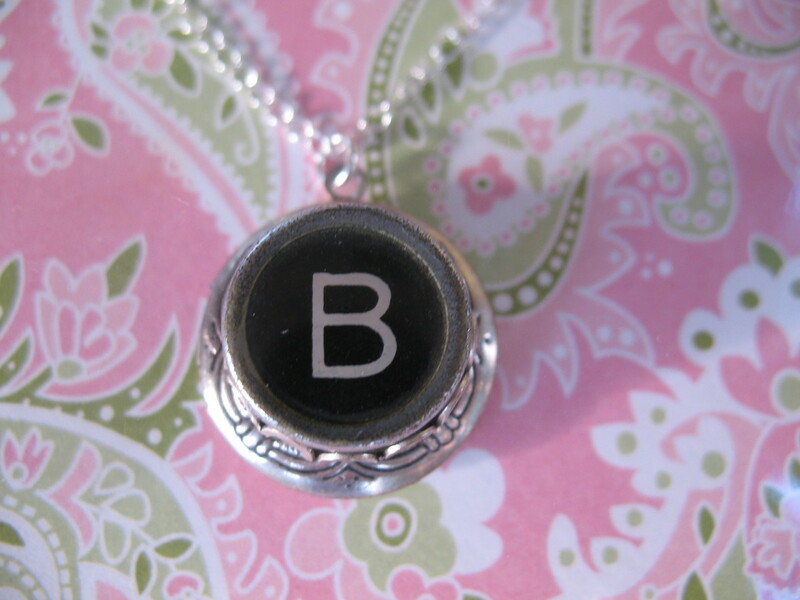 In the typewriter key locket design, I use a very strong jewelry glue to secure the typewriter key. Once dry, I use my flat nose pliers to squeeze the bezel against the key, making sure it is completely secure. Never sell pieces you are not 100 percent proud of. I always stand behind my work. If a piece needs repair, simply bring it to me. No charge. That keeps customers happy. I have considered starting doing this. Thanks for information. I just might do it. Only one question though, what do you do if you need to use glue and don't know when item will sell. I have done crafting where glue dries out, and of course, pieces fall off.